It often feels as though it was only yesterday that Hurricane Irma rocked our shores and devastated our area, and it's sometimes hard to believe that it is going on two years since she made landfall. 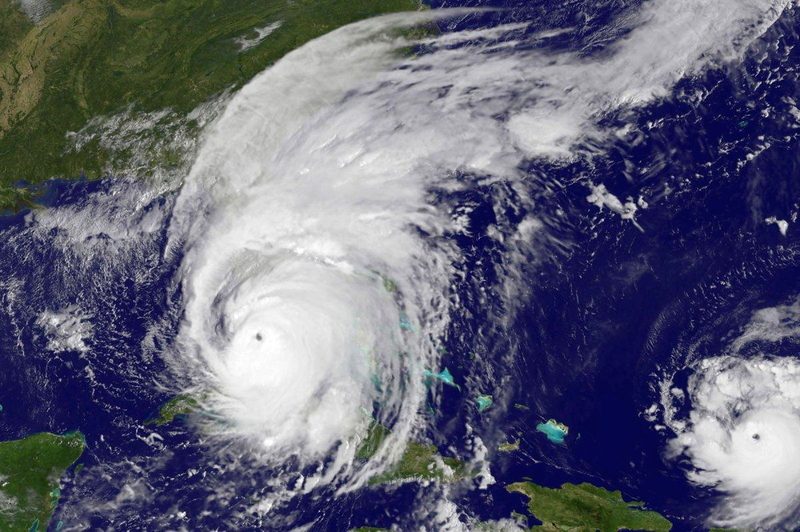 The past couple of years have been active in terms of tropical storms, hurricanes and tropical depressions, and we're starting to get some insight on what this year is going to bring. Will Hurricane Season 2019 be an active one? Experts are saying not likely. Here's an early prediction of Hurricane Season 2019 and what to expect. Surrounded by lush landscaping, manicured lawns and natural preserves lies a gated community like no other. Venetian-style bridges offer pristine views of the sparkling waterways, which run throughout the property, making this hidden gem in Naples not only impressive, but beautiful. With a focus on living a healthy lifestyle, this community features a unique approach to fitness with a host of exercise, nutrition and wellness options available, and with a variety of activities planned all year-round, you'll be sure to find what you're looking for here. When shopping for window treatments, you may not be thinking about what type of mount you want them to have, but you should be. The way your windows are covered is important to the overall look of the space. 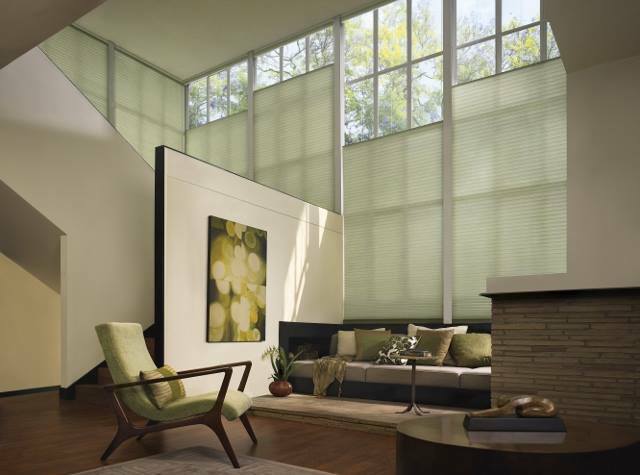 Many homeowners choose blinds and shades for their home, due to the beauty, functionality and ease of use that they provide, and the way in which they are installed can help to create that feel you want in your home. 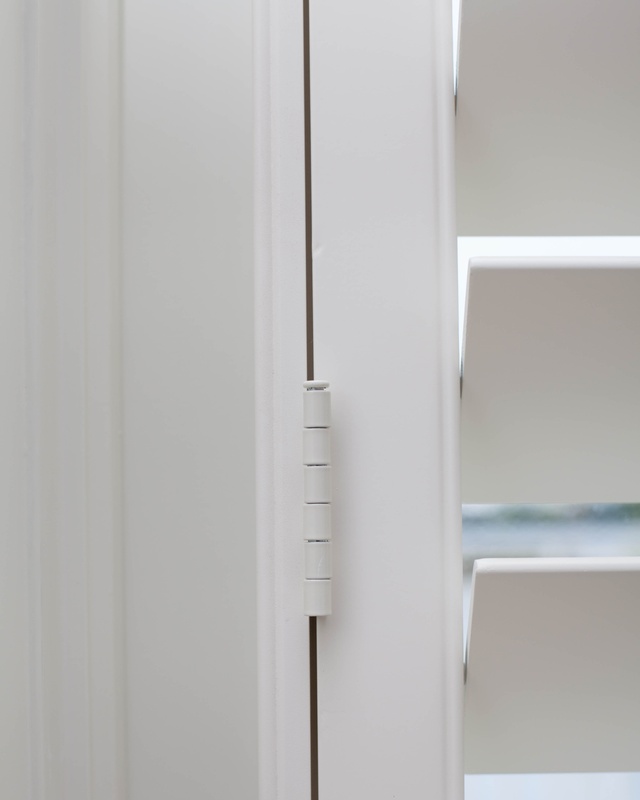 Although inside mount is a popular way to install shades, you may want to consider the alternative. Installing your shades with an outside mount can have a lot of benefits, let's discuss these benefits. Here's your guide to outside mount shades. Take a look around at some Southwest Florida homes. Notice anything? In addition to pristine landscaping, pools and outdoor living areas, you may have noticed colorful shutters donning the outside of many homes. 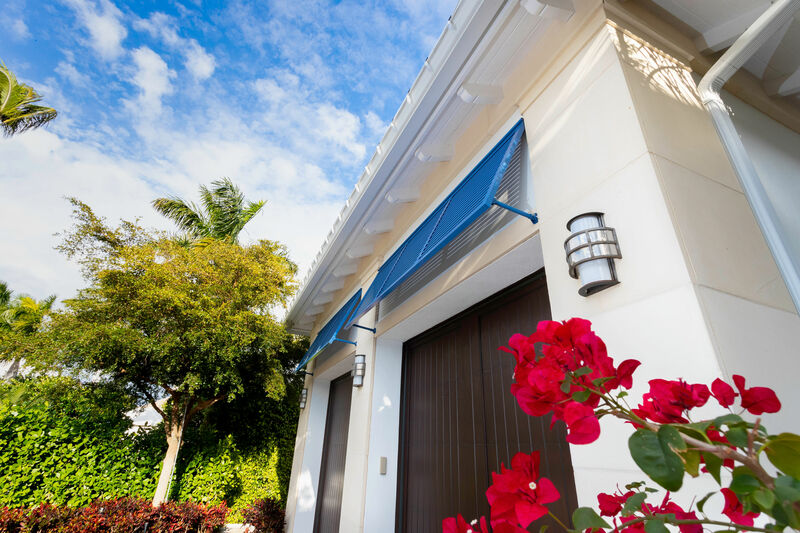 Bahama shutters are not only popular among many Southwest Florida homeowners, they add curb appeal, style and functionality to a home. 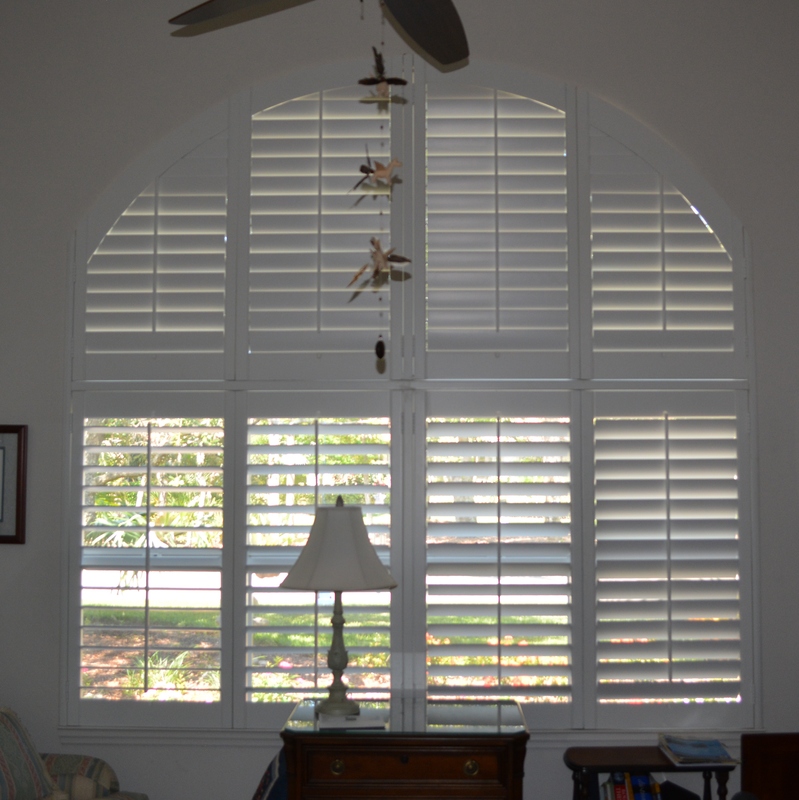 So, why are so many homeowners opting to include these shutters on their home's exterior? 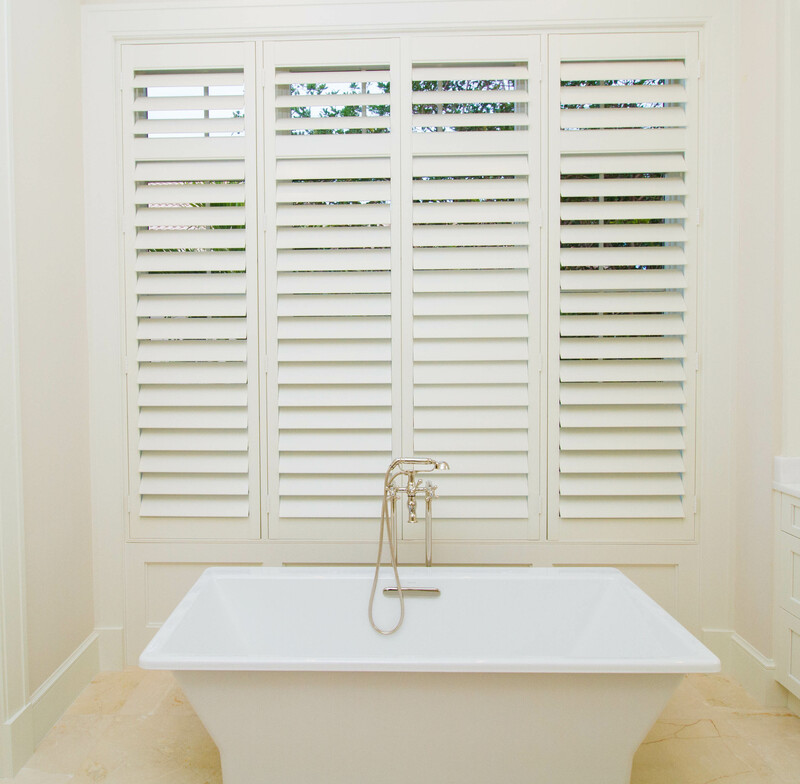 Our product spotlight today is going to delve into the world of Bahama shutters and why they're so popular in our area today. Escape to paradise. 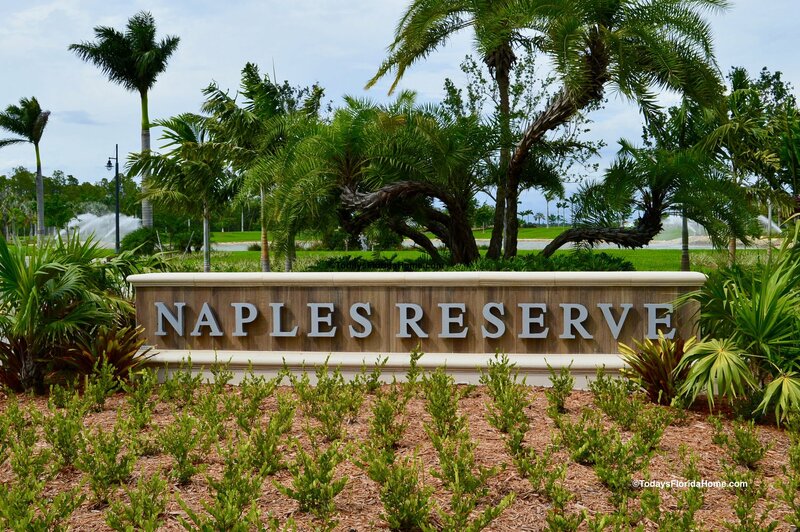 Experience waterfront living in South Naples, like never before in a beautiful, carefree environment. 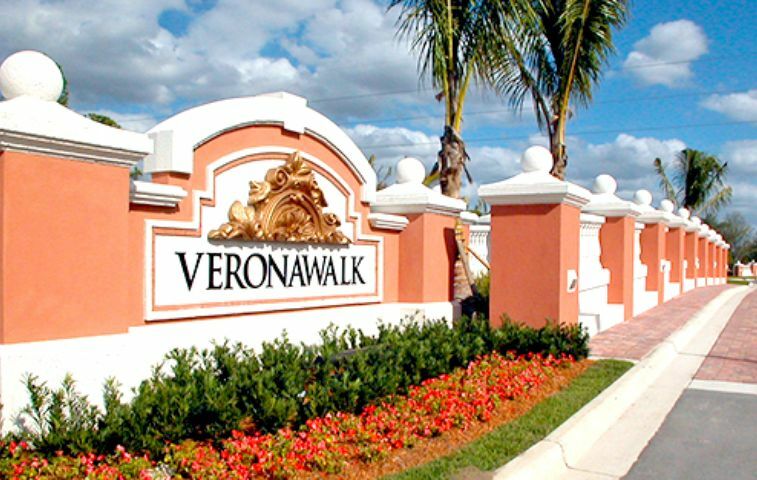 Enjoy your Southwest Florida lifestyle at one of the ultimate lifestyle communities in the area. Imagine being nestled within the tranquility of 22 lake and nature preserves with endless amenities and breathtaking views. Imagine enjoying countless activities and having your selection of multiple floorplans and home designs to best fit your needs. Imagine enjoying a variety of resort-style pools, tiki bar, cafe and more on just a typical day in paradise. When designing your home, window treatments are going to make it onto your design list, no matter which room you're focusing on, and it's important to choose wisely. Think about all of the windows you have in your home. Now, think of how many of those windows may require something other than a standard window treatment. Many Southwest Florida homes have specialty openings, such as arched windows and what works for other normal windows in your home, just won't cut it with arched openings. When it comes to window treatments for arched windows, let us help you find the right product that works in this unique space. 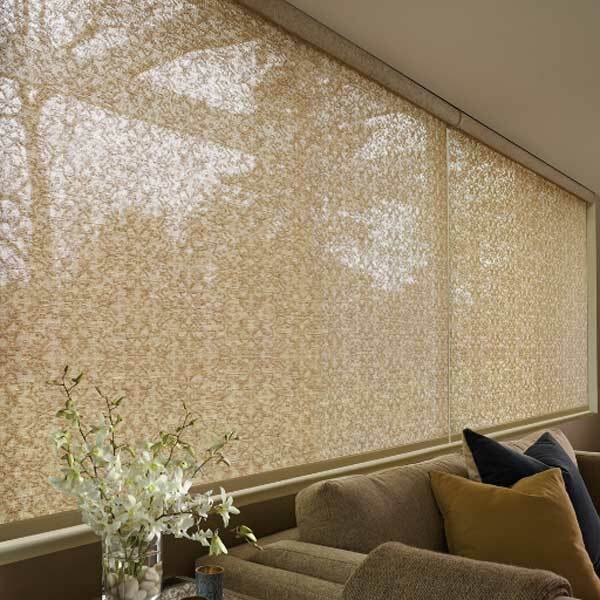 Selecting window treatments for your home isn't always a one-size-fits-all approach. What works in areas, such as living rooms and bedrooms, may not work in other areas of the home, especially those prone to moisture. The last thing you'd want to do is select an ornate luxury sheer for the bathroom, only to find it moldy and ruined after just a few weeks. You see, these areas of the home that are prone to getting wet need a little extra TLC when selecting window treatments. Here are our top window treatments for bathrooms, lanais and other moisture-prone areas of the home. Relax in the elegance that is Stonebridge. With unsurpassed value and a pursuit of excellence, more Southwest Florida residents are calling this gated golf community home. Stunning preserve views make finding tranquility and serenity effortless, and with a variety of different activities to participate in, Stonebridge simply has it all. With world-class golf and close proximity to some of the best beaches in the country, you may just want to consider Stonebridge for your next home.